As a patient and great friend of Podiatry Professionals, it is with great pleasure that we inform you that as of October 2018 we are relocating our growing practice to our new clinic located at 1/51 Mort Street, Braddon ACT 2612. The clinic will be located on the ground floor of the IQ building at the Haig Park end of Mort street and for your convenience our phone number, fax, email, website and Facebook page will remain unchanged. In one sense we are sad as from October we will no longer be treating out of our McKay Gardens practice which has given us so many fond memories over the years, but in another sense, we are excited in what lies ahead in our move to our specifically designed clinic in Braddon. Since opening our practice in 2011, we have seen our patient base expand and as a result we have outgrown our current clinic. 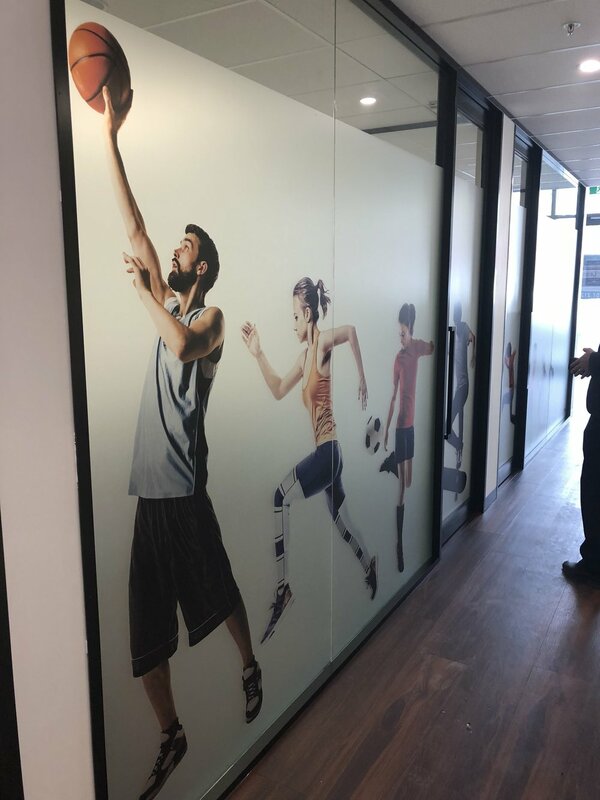 The new location will see us situated in the heart of Braddon close to footwear retailers and other health professionals we regularly work with. Parking and disabled access will be available right outside the clinic doors allowing the parking burden to be minimal. There is also on street parking and other options at the Haig park end of Mort street and an underground Wilson parking lot along Girrahween street to make sure you rarely if ever find it difficult to park! You will notice the clinic is new and purposely built and after many hours of ideas bouncing back and forth, we have fully designed and furnished the practice ourselves. Our vision is ‘modern and contemporary’. We now have four rooms which means there will be more appointment times and more emergency appointments available for yourself and your family, not to mention more space for assessments and treatment. With the larger clinic we can accommodate the ever-growing number of innovative technologies including 3D scanning for custom orthotics, same day on site semi-custom orthotic options, extracorporeal shockwave therapy and nail laser therapy machines to ensure we stay current with new, evidence-based practices in podiatry. We intend to incorporate a state-of-the-art treadmill with pressure and force measurement and moving forward look to include a footwear retail component for your convenience. We are excited about our new location as we continue to strive to be the best practice we can be by maintaining a progressive vision. Our commitment to solving your pain is still our highest priority and we want to assure you that our new location will allow us to provide the same level of high-quality care you now come to expect. We will ensure you are notified when we are operating out of our new location but anticipate a smooth transition with no disruption to your appointments already scheduled. Feel free to contact (02) 6162 1130 if you have any questions about our new location or come in for a coffee to get a tour! We look forward to seeing you there!